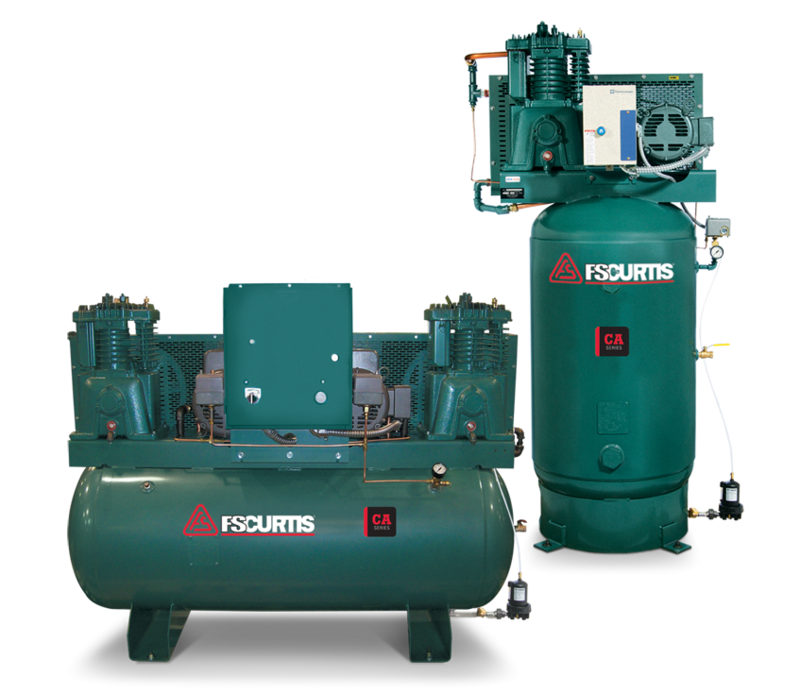 AEW sells and services the complete line of Curtis air compressors – check out a few of their product lines below, and call us with your specific requirements and we’ll match you with the right compressor for you! 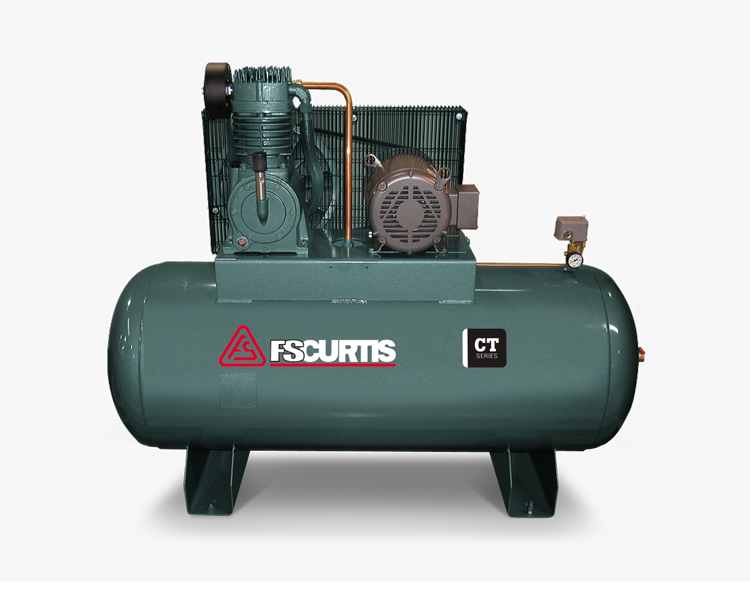 The Curtis premium line – the industry workhorse! 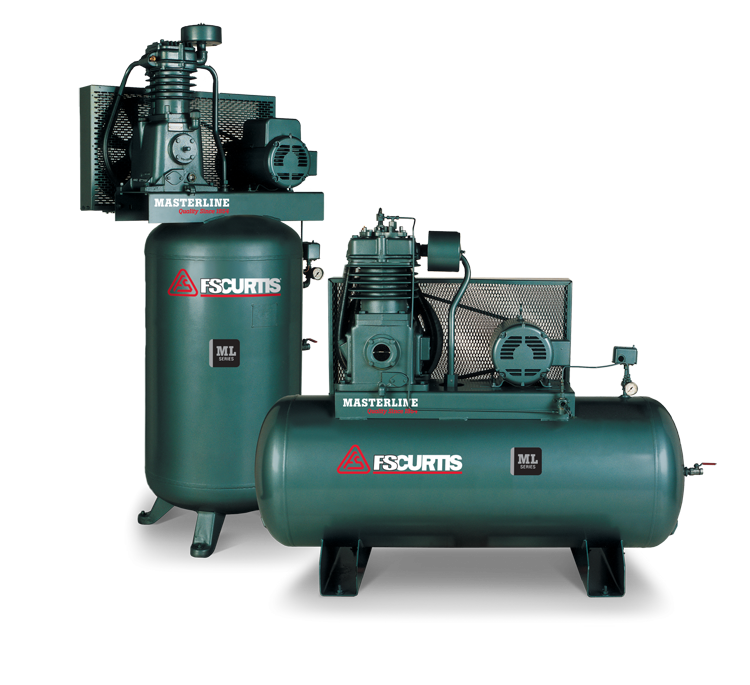 • The most robust reciprocating air compressor in its class. • More cast-iron for longer service life. • Built to last for superior compressor life. • Robust performance at a lower cost. • All cast-iron where it counts for longer life with less maintenance. • Built for 100% continuous duty.